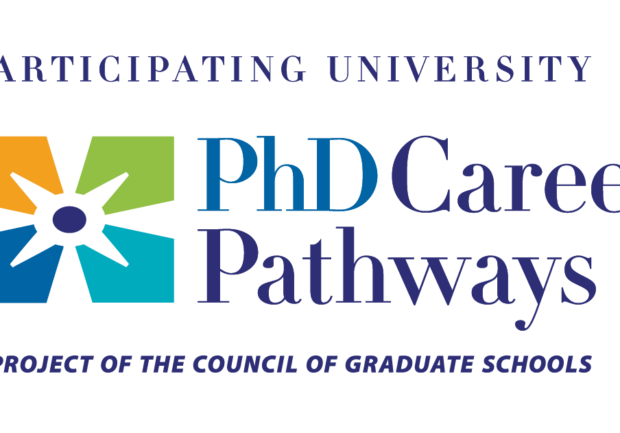 This semester, the Graduate College’s “Understanding PhD Career Pathways” research project begins phase two at ASU. 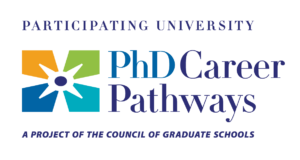 This second phase entails surveying all second and fifth year doctoral students in the targeted STEM and Humanities fields on their career aspirations and professional development. All eligible students have received an invitation to participate. Please encourage your students to respond. If you or your students have any questions, visit graduate.asu.edu/cgs.